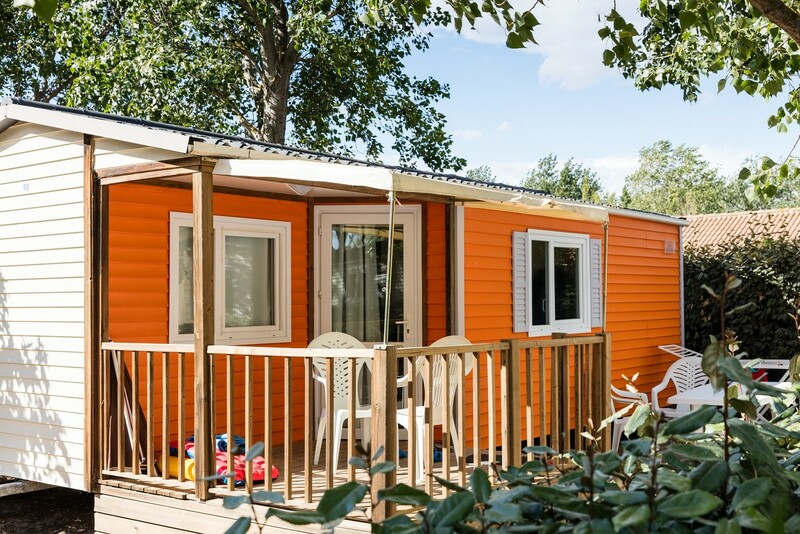 Rent your Bungalow Alizée 4/5 Pers. 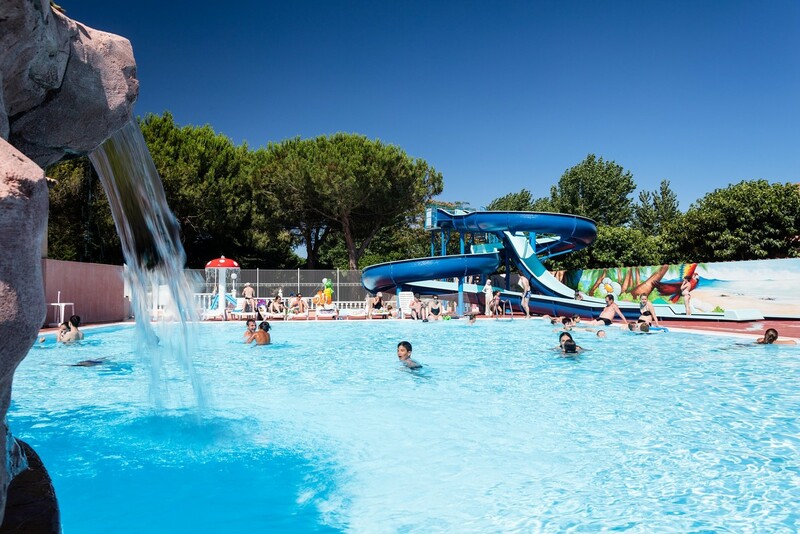 (age: 15 years maximum) in Serignan-Plage with Homair and book your holidays on line. 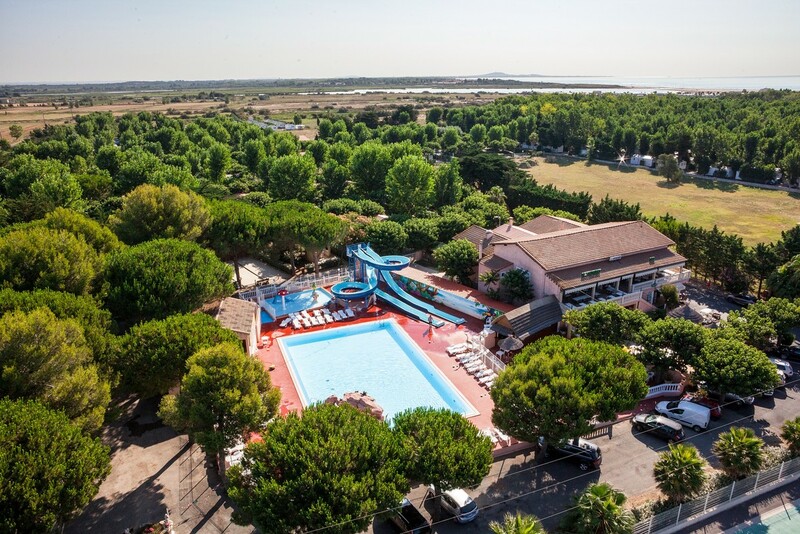 Bungalow Alizée A/C 4/5 Pers. Bungalow Alizée 3 Bdrm. A/C 5 Pers.